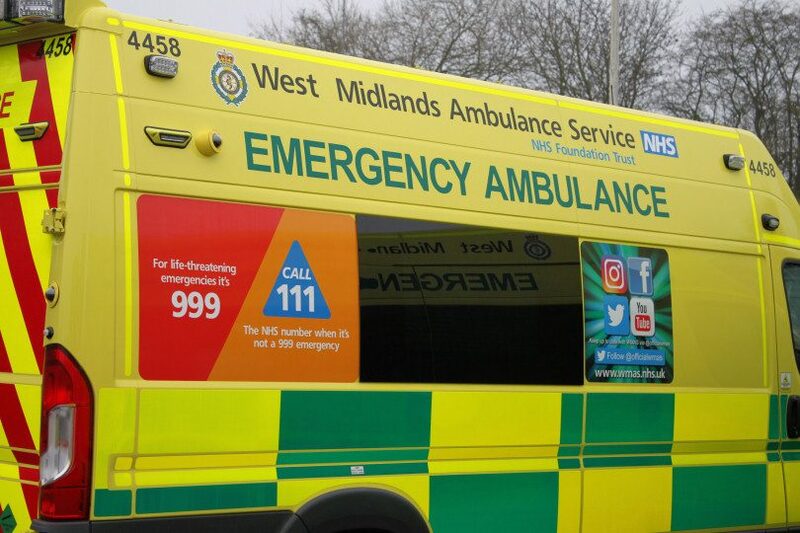 A man has been taken to hospital with serious injuries following a collision involving a car and motorbike near Bridgnorth. The collision happened at around 10.40am on Sunday morning on the A454 in Swancote. The rider of the motorbike, a man in his 30s, was taken to the Queen Elizabeth Hospital in Birmingham. Enquiries are on-going and police are appealing for witnesses. Anyone with information is asked to contact West Mercia Police on 101 quoting reference 238s 240319.